Shaida Mohammad Abdaali, a former Afghan ambassador to India, and Noor Rahman Liwaal, have been officially registered as candidates for the presidential election this afternoon (Sunday 20 January) in Independent Election Commission (IEC) headquarter. Abdul Basir Salangi and Zulfiqaar Omid, respectively, were registered as Mr. Abdali’s vice-presidents. In the meantime, another figure called Noor Rahman Lewaal, along with his two deputies, Abdulhadi Zoolhakmat and Yahya Weyaar, respectively, became another candidate for the presidential election late this afternoon. 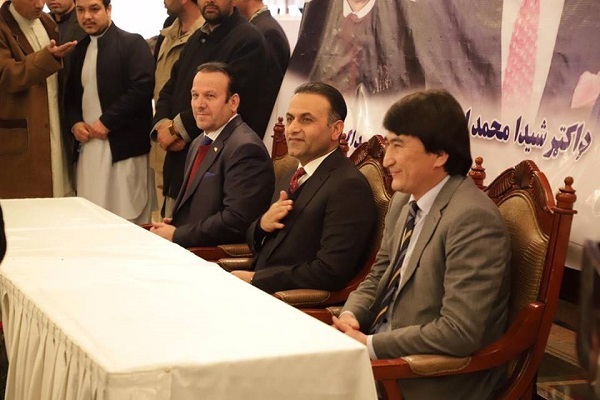 However, the current Chief Executive of the country Dr. Abdullah Abdullah and President Mohammad Ashraf Ghani also registered themselves as presidential candidates earlier today. The Taliban have claimed responsibility for the VBIED attack that took place on Sunday at Mohammad Agha district. 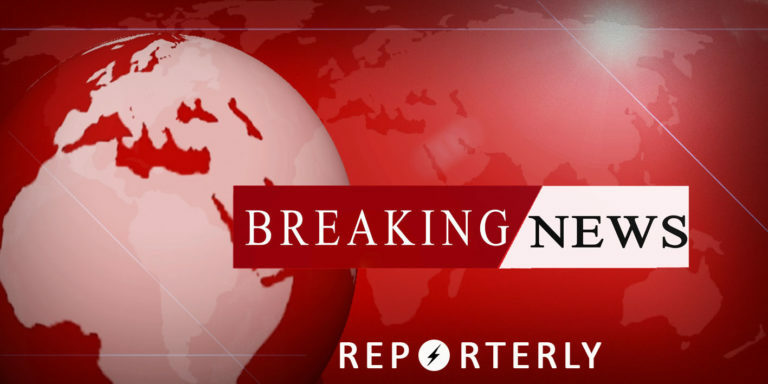 It was also informed by officials that the VBIED attack that took place in Mohammad Agha district of Logar province has claimed the lives of eight people and has wounded nearly 10 others. 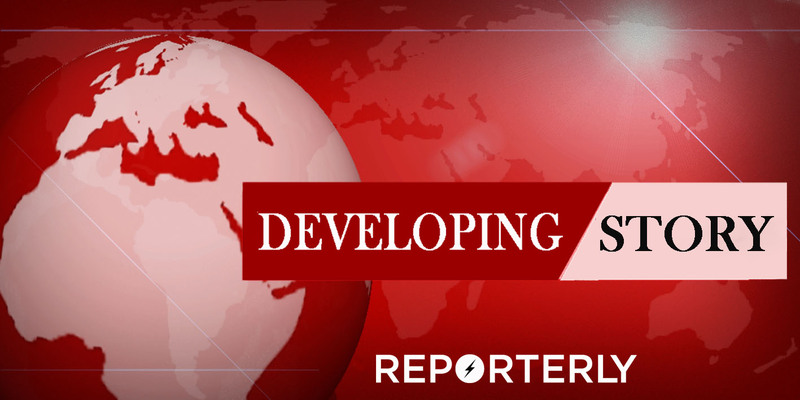 The attack targeted Logar governor and provincial NDS chief who have reportedly survived the attack. 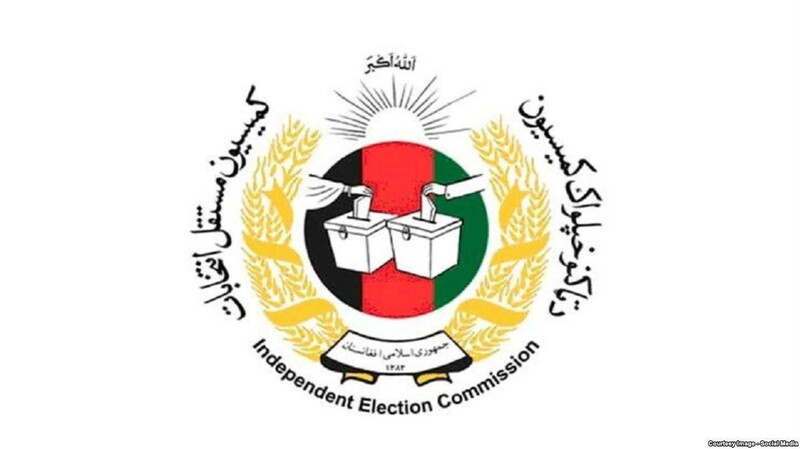 The Afghan Independent Election Commission (IEC) has announced on Sunday the final results of parliamentary elections in 9 provinces. The commission announced the final results of the parliamentary elections in Urozgan, Zabul, Laghman, Nimroz, Parwan, Samangan, Jawzjan, Bamyan and Daikundi provinces. 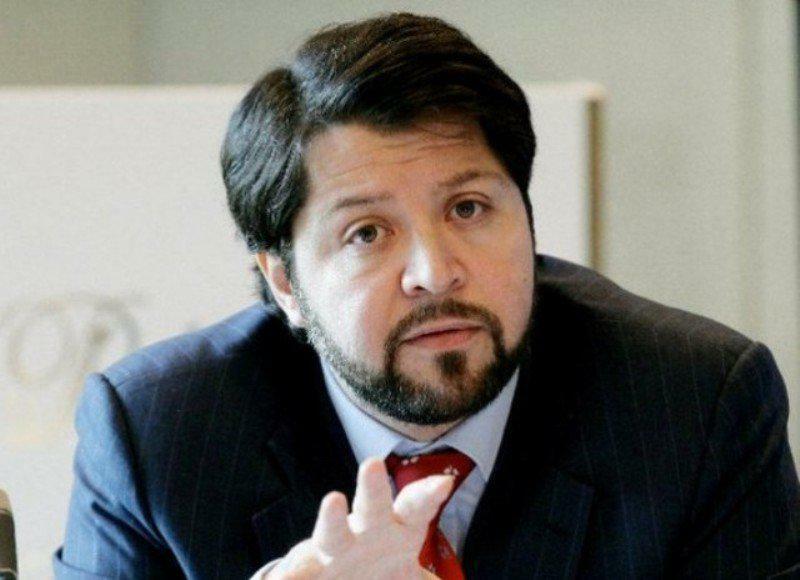 Former deputy foreign minister Hekat Khalil Karzai has expressed in a statement that he is committed to focus on peace. The stare mention was made in light of endorsing any presidential candidate. Karzai remarked that “I am committed to efforts that can help this noble cause”. 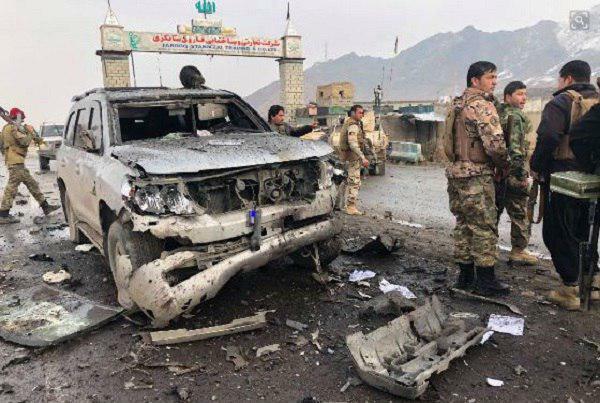 It has been informed by officials that Sunday’s VBIED attack that took place in Mohammad Agha district of Logar province has claimed the lives of eight people and has wounded nearly 10 others. No claims of responsibility yet. Shapoor Ahmadzai the spokesperson of logar police chief confirmed the attack which targeted the Logar governor and provincial NDS chief. The incident happened in the Mohammad Agha district of Logar. Local officials express that casualties are feared but also confirmed that the governor and NDS chief have survived the attack. Salang pass has been closed to traffic due to heavy snowfall and storm on Saturday night. 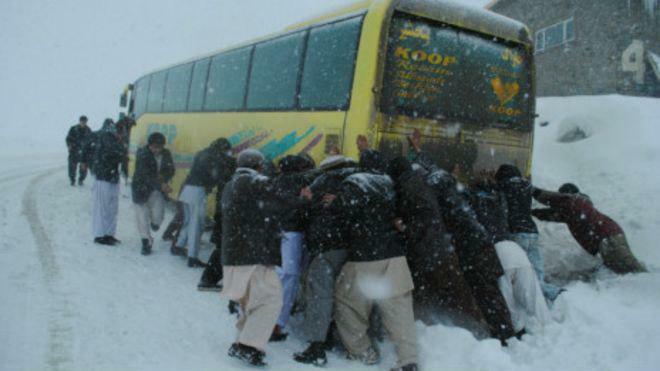 On Saturday, the Afghanistan Meteorological Department issued warning of heavy snow and rainfall for several provinces.